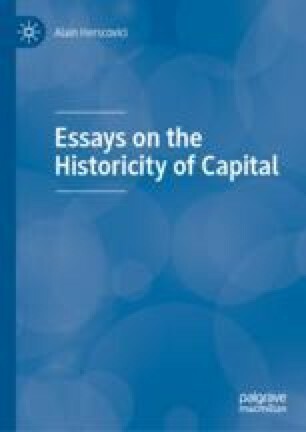 This chapter aims to develop the methodological and epistemological implications of Pasinetti (1997) and Rotheim’s (1998) works with regard to Keynes’ conception of the nature of capital, as expressed in the General Theory (GT). The modalities of aggregation of heterogeneous capitals used by Keynes provide the elements to construct an endogenous analysis of the cycle and to explain the switching between expansion and recession. I will demonstrate how the specific concept of scarcity (or abundance) of capital used by Keynes, as well as the modification of long-run expectations, explains the cyclical movement.